Light, smoothing eye cream that helps diminish puffiness and fine lines. 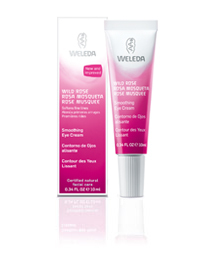 This specially formulated cream is fragrance-free for use day or night and helps to soothe tired and strained eyes. Can be used by people who wear contact lenses.